My new Winter roosting improvement project didn't seem to help. 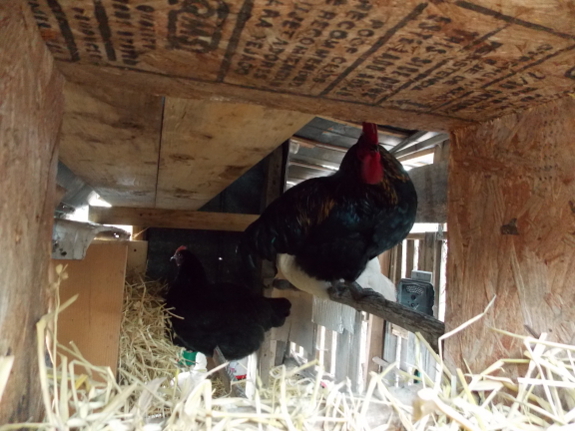 Chickens still slept in the nest box. I might have to relocate the box, but not before trying some nest curtains.